When you are ready to step up in class and a ride in luxury, the 2019 Volvo S90 is ready to take you there. This Volvo features many new features with the focus on high technology. Volvo has always been a leader in safety innovations, and this model is no exception. 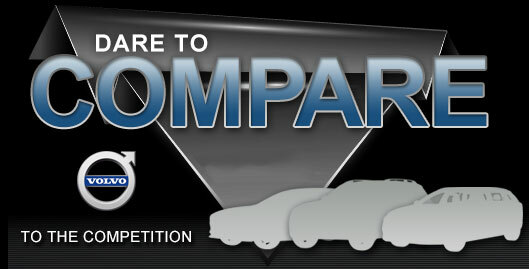 This car is at home wherever you happen to drive it, whether you are out enjoying the town or a long distance cruise. 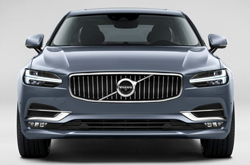 The S90 features an updated impressive grill on the front and on the back end, a more slender taillight design. The backseats have been improved by adding more legroom, sunshades, and an armrest. 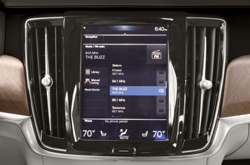 Apple Carplay has been added as well as Android phone connectivity features. A larger Sensus infotainment center has been added as well. There are 11 speakers throughout the car which improves the sound quality immensely. 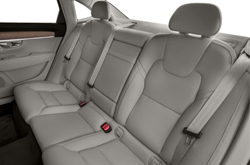 Rear passenger legroom is over 3 feet, a long 40 inches which should make most tall passengers very happy. Gone are the days of being cramped in the back without being able to move. There are several different models and drive systems to choose from, with front-wheel drive and all-wheel drive features being available on most packages. The T5 Momentum comes in both FWD and AWD with 4 doors. They both have an 8 speed automatic transmission with overdrive which gets excellent fuel mileage. The T6 Momentum and Inscription are available in all wheel drive mode only. They also have the 8 speed automatic transmission which guarantees you will always be in the right gear. The Sensus Navigation system operates with manual or voice control, enabling you to communicate and receive directions without taking your hands off the steering wheel. The Sensus Connect will keeps you connected to your digital system using either the steering wheel or voice control. Volvo On Call is also a standard feature so you can stay connected with your car through your smartphone while help is always a touch of a button away. The T5 Momentum models feature the 2.0 liter engine with turbocharger putting out 250 HP. The T6 versions use the 2.0 liter engine that has a supercharged turbocharger which emits 316 HP. The top of the line T8 model uses a hybrid powertrain putting out an amazing 400 HP. Volvo has always been strong on safety with the S90 model being no exception. 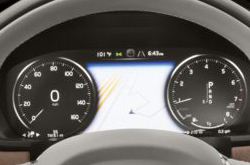 Stability and traction control plus ABS will help assist when driving in adverse conditions. There are safety locks to keep children secured in the back seat and a rear mounted camera to help avoid blind spots when in reverse. Warning alerts from cross traffic will sound when detected as well as blind spot monitoring for unseen vehicles in the next lane. There is also a camera that gives you surround vision that will help monitor unseen traffic and pedestrians. Hill assist will keep the vehicle from rolling backwards on steep grades and there is automatic braking when a collision is inevitable.